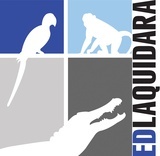 Ed Laquidara (PhD in Zoology) curator of Animal Adventures and Head Speaker and Animal Handler for EdLaquidara.com, is a passionate wildlife conservationist and educator. 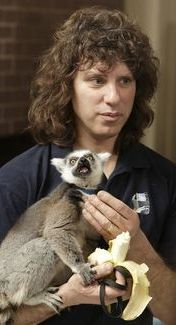 He has been rescuing exotic animals for over 35 years. Ed and his team deliver hundreds of lectures and seminars each year to private organizations, corporations, science centers, museums, public & private schools, universities, colleges as well as many other venues. Ed’s two favorite presentations were when he was being recognized and invited as the keynote speaker at the National Science Awards and the Youth Leadership Summit. Ed is recognized as a leading Crocodilian Biologist, a Herpetologist (Specialist in Amphibians and Reptiles) and holds a PHD in Zoology. 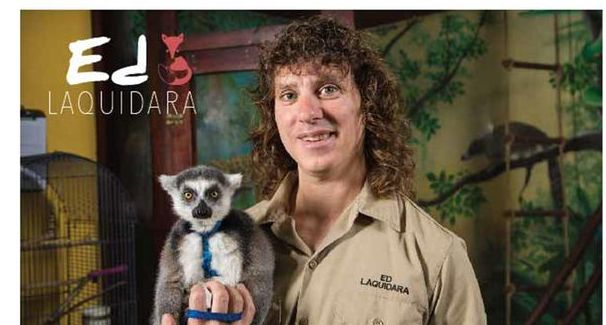 He is highly sought after by professional and state organizations to teach animal control and environmental control officers how to safely capture and handle wild and extreme animals. Ed's Animal Adventures is the only rescue sanctuary in the North East for exotic animals. 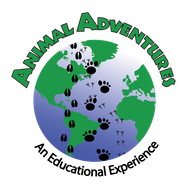 Animal Adventures has taken in exotic animals from countless individuals, numerous institutions as well as leading authorities including, Tufts Veterinary Hospital, Harvard Museum of Natural History, the MSPCA along with many others. Our rescue facility never turns away animals. In many cases it means picking up the thousands of dollars in costs to have the animal flown or shipped legally to our rescue center. Our humble facility is located in the beautiful town of Bolton, MA and it provides a safe and comfortable sanctuary for hundreds of different animals and species. Our philosophy is: food and shelter before beautification. Our priorities rarely change. Many times we are asked why we are not a “non-profit” and the answer is quite simple. Even non-profits have to make a profit to stay in business. In order to make a profit a board of directors must govern and convene to make fiscally responsible decisions. At Animal Adventures, rarely is the rescue of another animal a fiscally sound decision. In many cases we get the phone call or email only hours before scheduled euthanasia and we would never be able to convene the board for a quick, proper decision, let alone the approval of required funds for the animal within that decision. To be clear, we are not it the Animal Tour Business. We provide travel and educational programs with our animals, to generate awareness and revenue for our rescue cause. 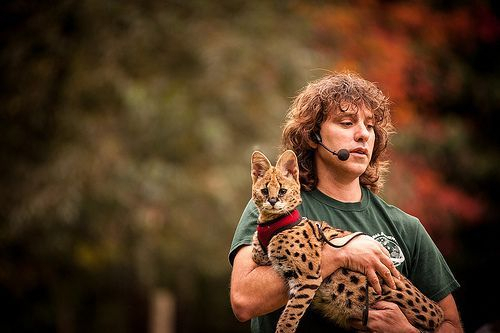 With every show, event, lecture seminar or partnership program you book with us, you know you are helping us rescue more animals, and in return we will provide your audience with the adventure and memories of a lifetime.